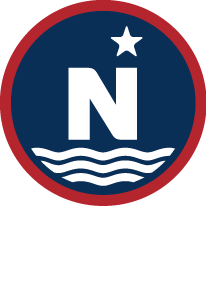 ﻿ Alaska Plaice – North Star Fishing Co. Location: Bering Sea/Aleutian Islands (BSAI) – primarily on the eastern Bering Sea continental shelf. General Information: Since implementation of the Magnuson-Stevens Act (MSA), Alaska plaice generally have been lightly harvested as no major commercial target fishery exists for them. Harvest of Alaska plaice occurs as incidental catch in other higher valued fisheries. However, management changed significantly in 2008 with the implementation of Amendment 80 to the BSAI Fisheries Management Plan. 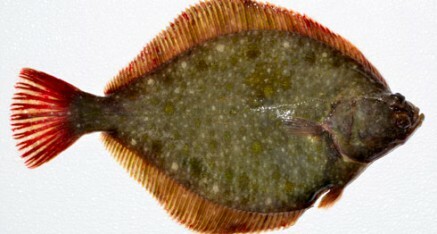 Alaska plaice retention has increased and new markets have been developed.